Flickr Photo Download: Vietnam Telecommunications. 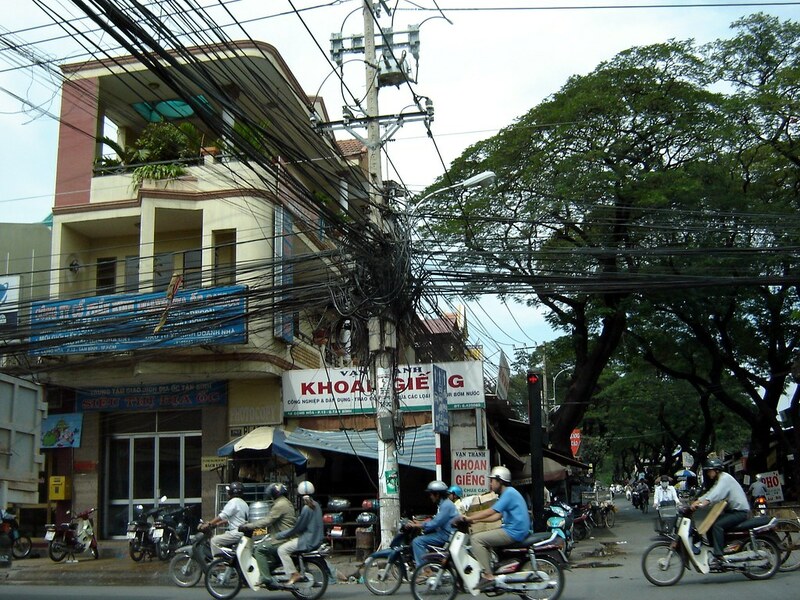 D – We have an outage that has been traced to the splice in front of KHOAN GIENG. T – 10-4, I’ll need a hacksaw, blowtorch, and a machette..
That looks like the mess behind my desk.